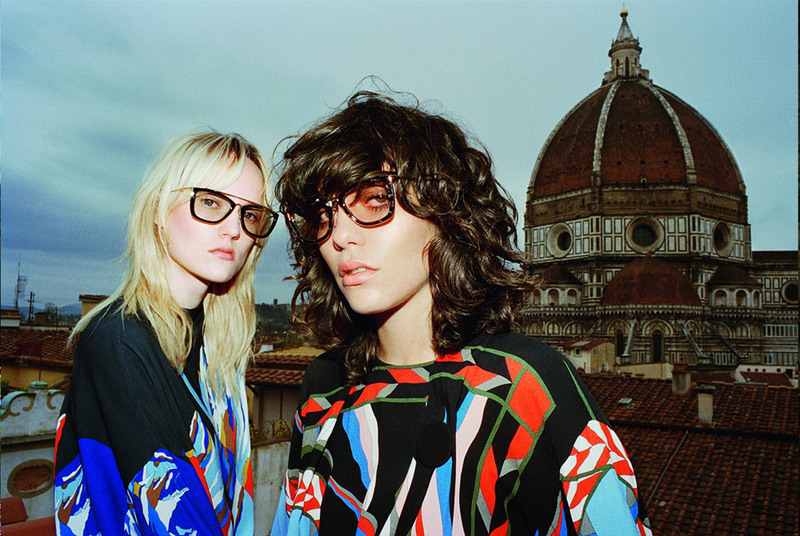 Click the links to view past campaign images of Emilio Pucci: Spring Summer 2016, Spring Summer 2015, Fall Winter 2014, Spring Summer 2014, Fall Winter 2013, Spring Summer 2013, and Fall Winter 2012. 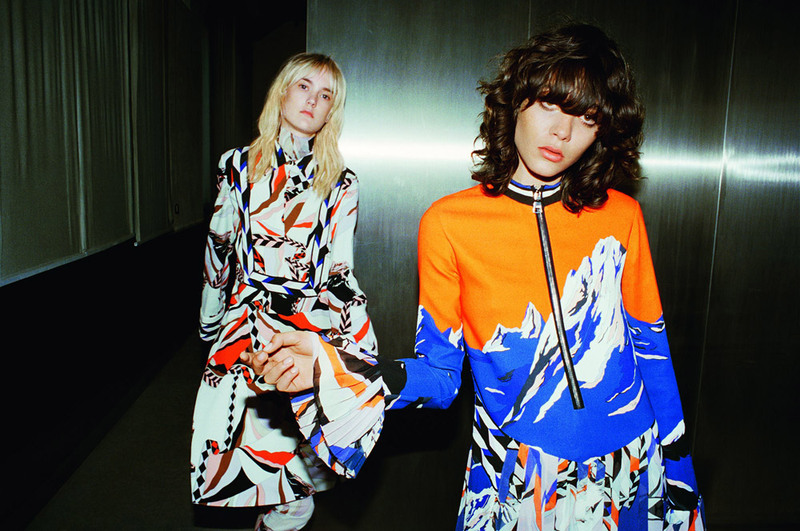 Click the links to view past campaign images of Emilio Pucci: Spring Summer 2015, Fall Winter 2014, Spring Summer 2014, Fall Winter 2013, Spring Summer 2013, and Fall Winter 2012. 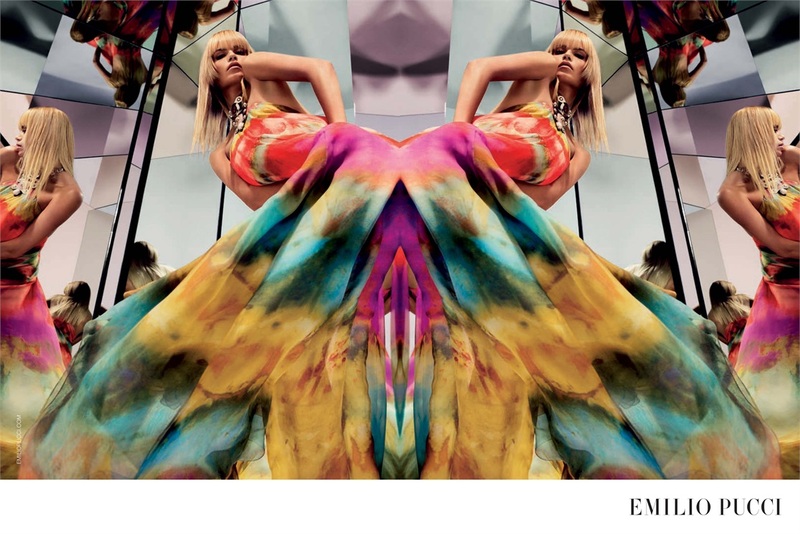 Click here to view last year cover featuring Taylor Swift, here to view 2013 cover featuring Miley Cyrus, here to view 2012 cover featuring Linda Evangelista, here to view 2011 cover featuring Gwen Stefani, and here for 2010 cover with Christina Hendricks. 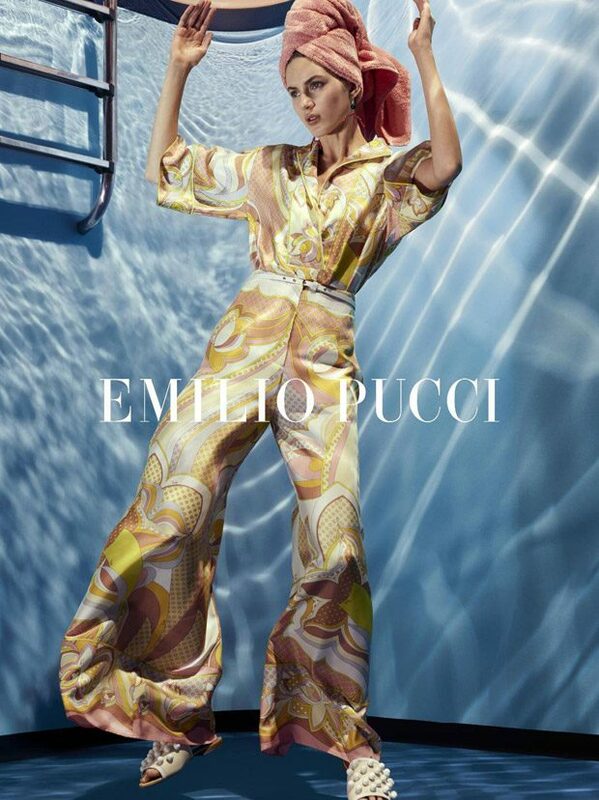 Click the links to view past campaign images of Emilio Pucci: Fall Winter 2014, Spring Summer 2014, Fall Winter 2013, Spring Summer 2013, and Fall Winter 2012. 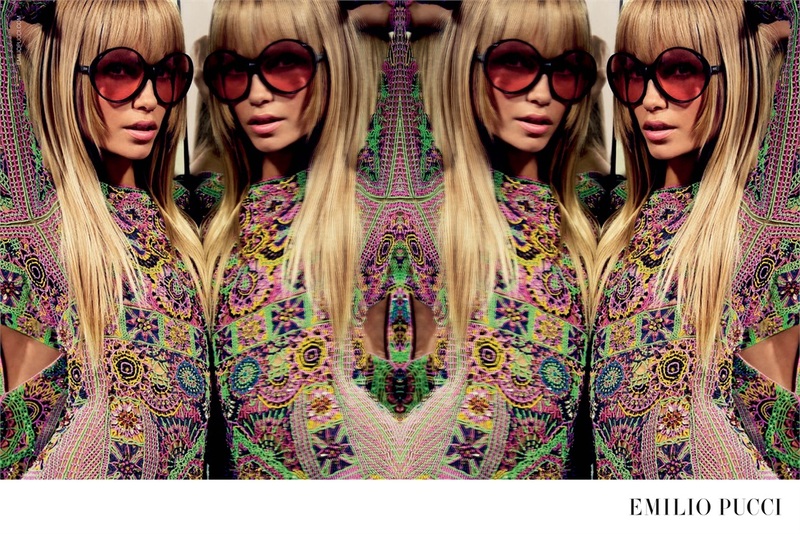 Click the links to view past campaign images of Emilio Pucci: Fall Winter 2013, Spring Summer 2013, and Fall Winter 2012.